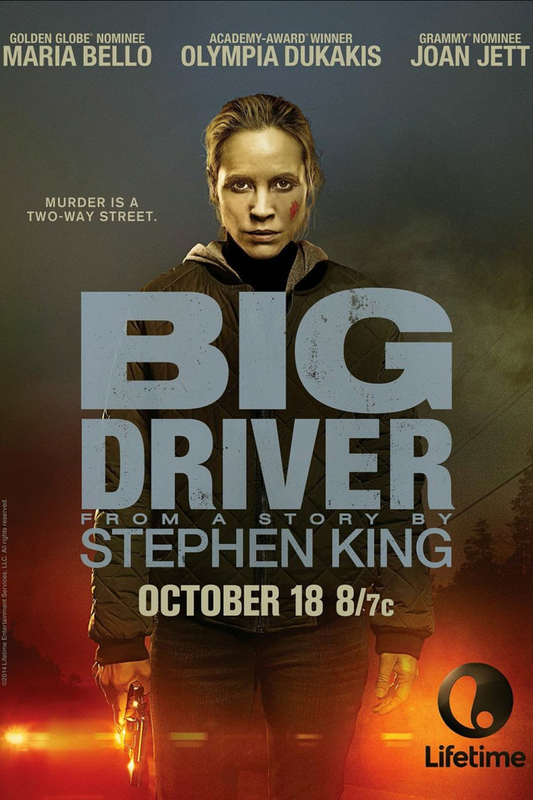 Big Driver DVD release date was set for January 27, 2015. A mystery writer visits a small town on her book tour and sets out on a suggested short cut back home. Along the lonely stretch of highway, she hits a rough patch on the roadway which blows out her tire. A good samaritan in a big truck stops to help. What seems like a good deed quickly turns into her worst nightmare. She is taken away and repeatedly assaulted by a serial killer who leaves her in a waterway for dead.She survives and is out for revenge. She hunts him down, taking out his family members before she ultimately claims her payback on him.